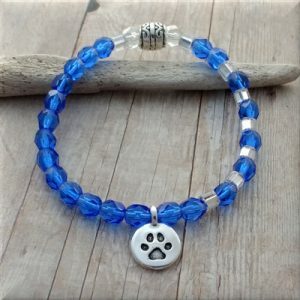 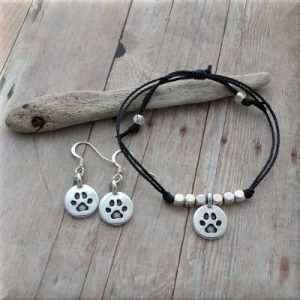 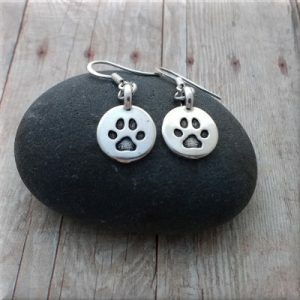 This cute little sitting dog charm necklace is perfect for any dog lover. 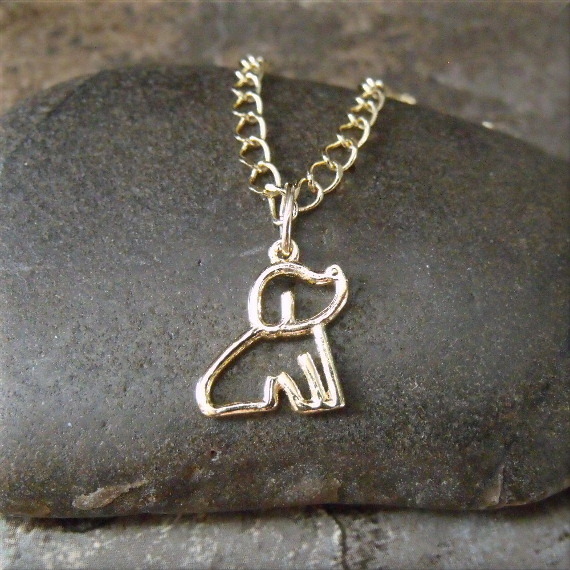 Looks like the little doggy is waiting for a treat! 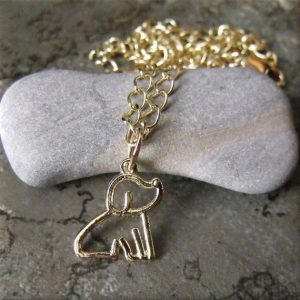 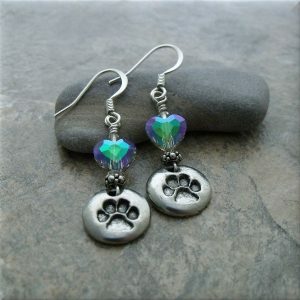 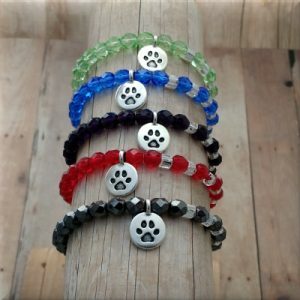 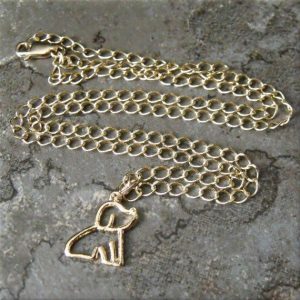 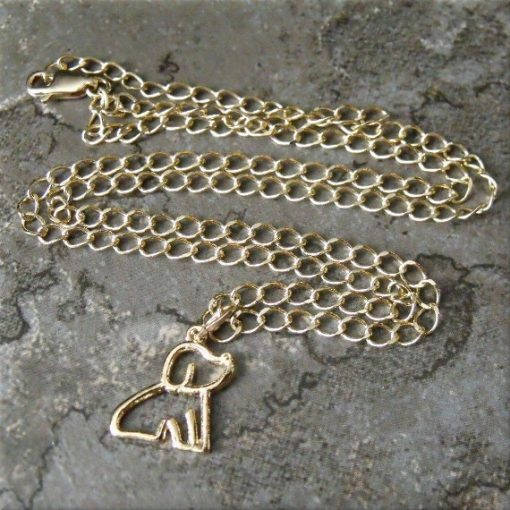 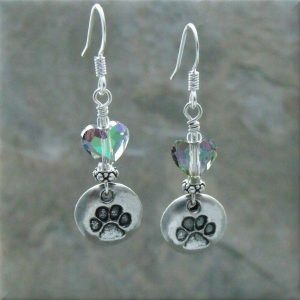 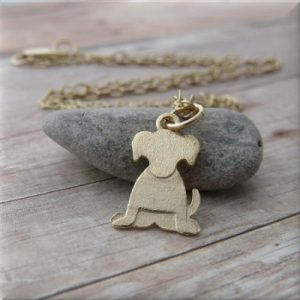 This dog charm necklace is sweet and petite and a great gift for any animal lover. 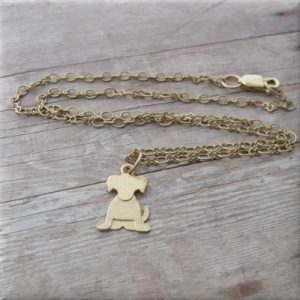 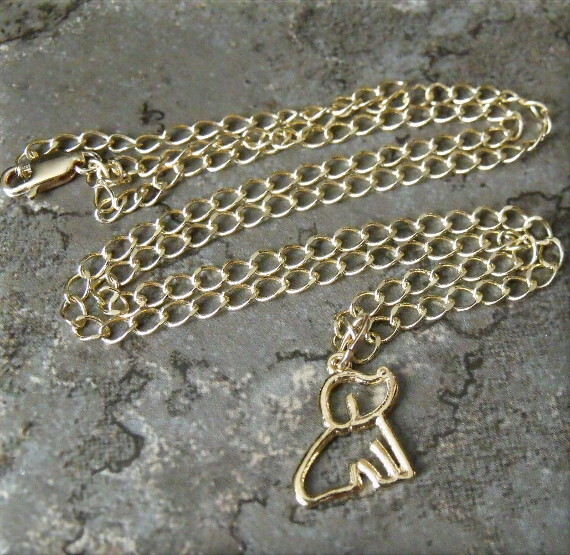 Made of gold-plated brass, the dainty doggy charm hangs from a gold-plated curb chain. 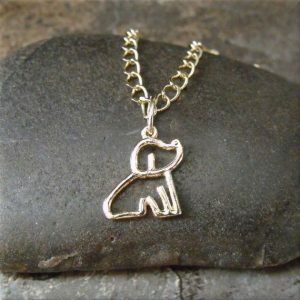 This dog charm necklace is sweet and petite and a great gift for any animal lover.